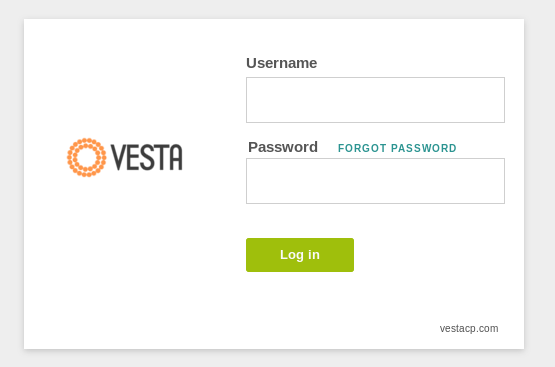 Vesta is a simple yet powerful hosting control panel. Although, it does not come with a large list of features like cPanel, Plesk, Dotnet Panel etc do, but it still provides all necessary features to run a successful webhosting setup. It is absolutely free to try and use, and is available in many languages. 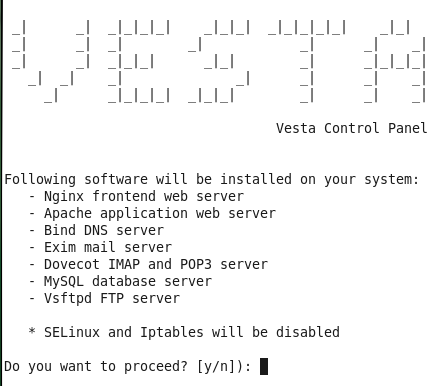 Currently, this control panel is supported on CentOS (5,6), Debian 7, and Ubuntu (12.04, 12.10,13.04,13.10,14.04) operating systems. Here is the list of features that comes bundled with this control panel; looking at the list, you should be able to realize that all important aspects of a web hosting control panel are covered. 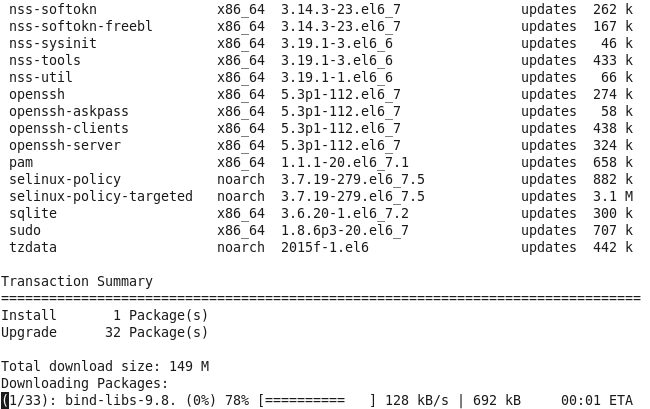 Let’s see how we can install this control panel on CentOS 6 operating system. It is recommend to install this control panel on the fresh operating system instance as it configures its own applications like web, mail, database etc so its better to not create any conflicts due to the existing installations. 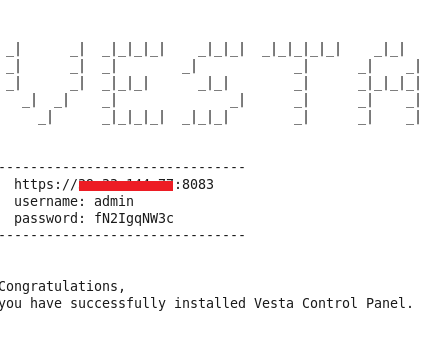 Once you have a fresh CentOS 6 system ready, launch your system terminal and run following command to download Vesta’s installer script. Grant executable permissions to this script now. Initiate the installation process by executing this script. At the very first step, enter “y” to proceed further with the installation process. That’s it, the installation process is in progress now. Grab a cup of coffee and sit back, it should take almost 15 minutes to completes. 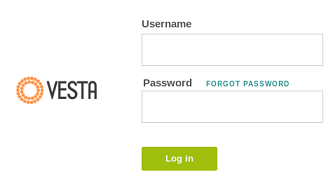 As soon as the installation process is complete, it will display login details for your control panel (URL, Username, and password). There you go, provide your credentials here and hit “Log in”. Start exploring and using this amazing control panel. It offers a good graphical interface and runs extremely fast. You can install and use this control panel for free, but if you need its Technical Support, you will need to purchase its subscription. Overall, it is a nice and well structured control panel. This CP certainly meets its design goal of delivering a simple yet clever control panel.